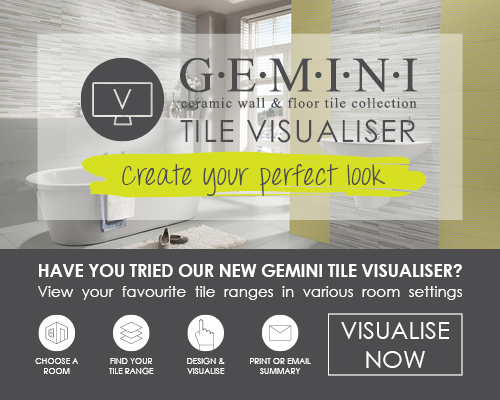 CTD Hampton always has the best prices on the products used most often by tilers. If you haven’t yet got a Trade Account, why not enquire at the branch, or fill in our online application form. Ask us about our Trade Loyalty Scheme and save even more! CTD Hampton’s trade warehouse has some of the best range of Ardex in the area, in stock and ready to go. Did you know we carry almost all the colours of Ardex FS & FL Grout along with their ST Silicone Range, plus we have X77, X7R and X7 Ardex Tile Adhesive? We stock Mapei Self Levelling products such as Mapei Ultraplan Renovation Screed, Mapei Latexplan Trade and Mapei Ultraplan Eco. We also carry a full range of Raychem Underfloor Heat Mats in stock and the New Raychem Green Leaf Thermostat. We also stock Schluter Ditra Mat and Ardex AF200 adhesive to stick it all down with. We have large stocks of Rubi tools, cutters and drill bit and also carry a great range of Norton Clipper cutters and blades in stock – All ready to take away today! 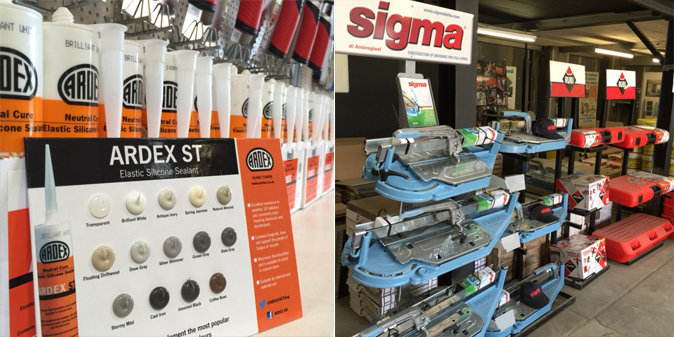 Hampton Trade Warehouse also has Sigma Tile Cutters in stock. Ask the staff for a demo in our branch! For cutting and drilling porcelain tiles, we hold a wide range of Marcrist drill bits and cutting discs. 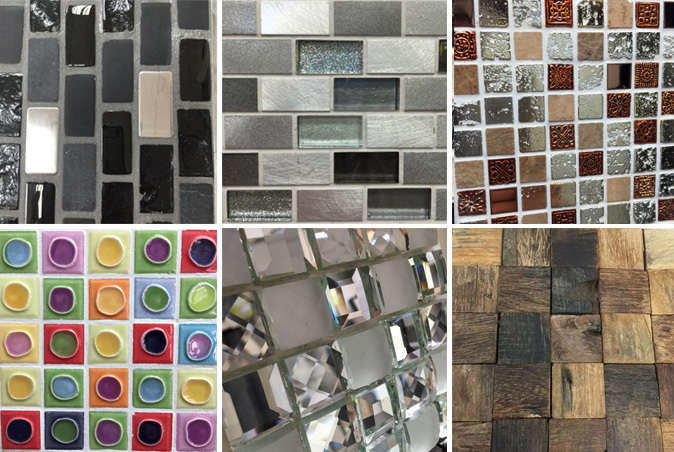 Whatever your project, the overall appearance can be enhanced with mosaic tiles.It is easy to add a splash of colour, add a touch of sophistication or highlight a zone within the room with mosaic. The team at Hampton have picked some of their favoriteswhich can be seen below. 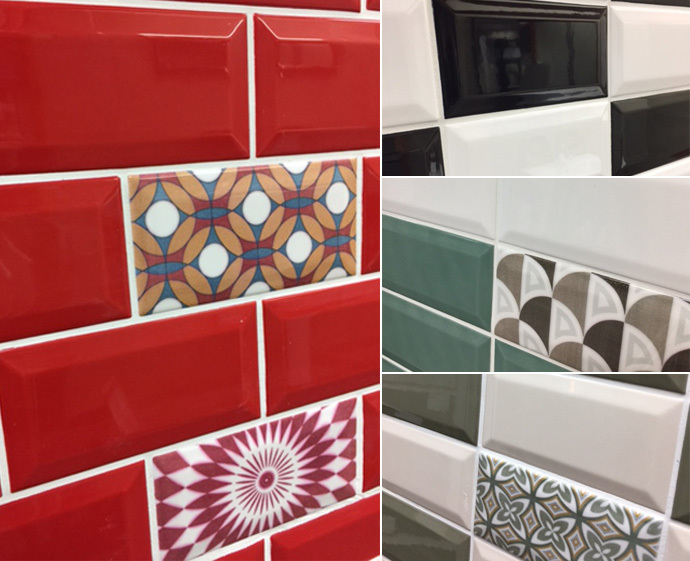 Why not pop into the showroom to see our full range of mosaic tiles - with hundreds of styles, colours and sizes to choose from, there really is something to suit everyone's taste. "We love that you can get bold retro colours or the subtlety of natural stone and wood, and everything in between when using mosaic. We're always happy to offer design assistance, so don’t be afraid to ask!" says Peter Deegan, Assistant Branch Manager at Hampton. Bring on the Bevel - A cool twist on a classic design! Available to order and on display at Hampton. 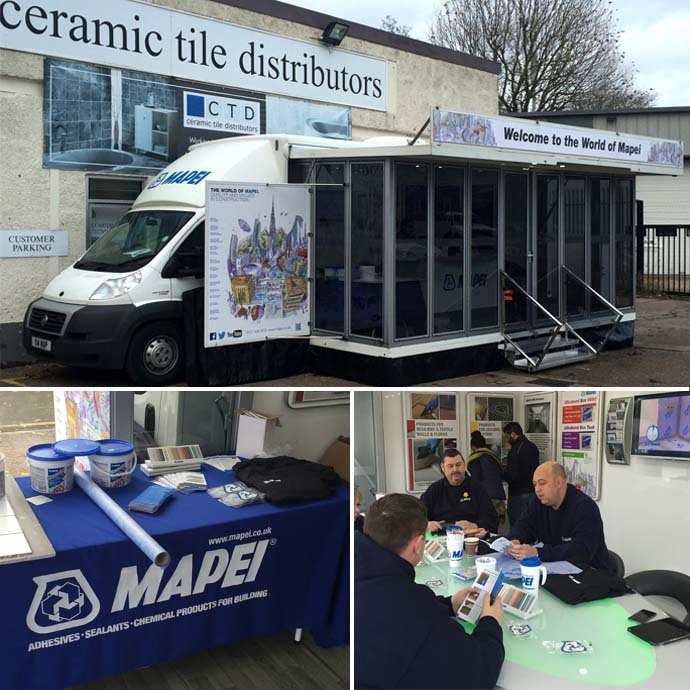 Thanks to all who attended our Mapei, Ardex and TileBacker trade events! Look out for our next Weber Trade Day! Plus keep an eye on Twitter @CTDTrade to find out when our next Breakfast morning will be!